his legacy began in March 2013 with the reading of a biography by Louis Bleiweis. century. There was more, much more, to the life of Austin T. Levy. her extensive knowledge and memories of Mr. Levy and the communities he supported. 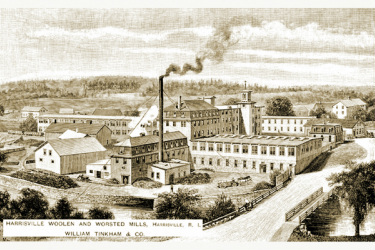 part of Stillwater Worsted Mills.